Generally, there is an understanding that “keeping it simple and keeping it fresh” is a sure way to honor the classics and keep caloric counts low in our cocktails (there is a health movement going on, after all!). However, some bartenders believe in a more complex, layered approach to cocktail creations. From my research, these bartenders are and have been known now for several years as “mixologists,” and for the purposes of this post, “molecular mixologists.” Anyone can be a “mixologist.” If you’re tending bar at your own house party and you combine several ingredients together on the fly and somebody likes your concoction, you’re a mixologist. 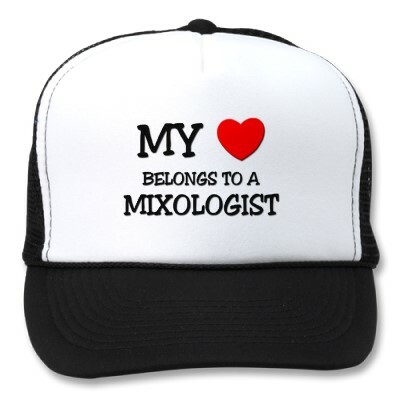 The terms, “bartender” and “mixologist” are usually interchangeable.